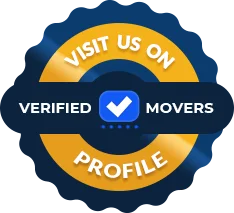 Move Quick Inc's standard for quality is higher than most, but that's what it takes to provide our customers with a stress-free move. Not surprisingly, our customer satisfaction ratings are high. Every day we're innovating new ways to ensure the quality of our services. Since 2006, we have stayed the path of 100% customer satisfaction. This achievement illustrates the significant focus Move Quick has on our customers. Your opinions drive our business strategies as well as our daily decisions. Additionally, they are used to recognize and reward our highest-performing employees. 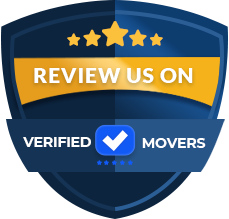 What this means to you is confidence in knowing a professional, reliable team is listening to your feedback and is dedicated to making your move a positive one.There is not another mover making the strides towards having truly loyal customers like Move Quick. We started Move Quick Inc with a 26ft box truck and a 3 man crew fresh out of college. Since our very first move we have always provided the same customer first experience! 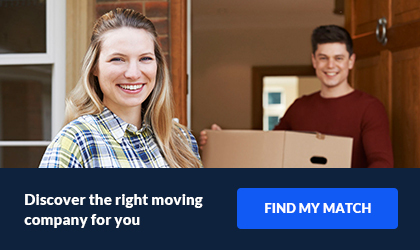 We wanted to offer a top quality move at an affordable price. We have always done everything in house. This allows us to take in to account all of the variables concerning a specific move. Also, it lets us put that information together in a data base with all the other information of the other moves during a specific time frame. This will ensure the best possible move and rates. The process goes along the lines of this. First we calculate total space by the amount of belongings such as boxes, furniture and other miscellaneous items. Next we then take in to account any packing and materials that may be need to protect and prepare your items. Then we look at the route from origin to destination. Once we have determined all of these factors we can look at the current schedule, finding the best spot at the most affordable rate. Ensuring all your specific needs are meet while saving the maximum amount possible.